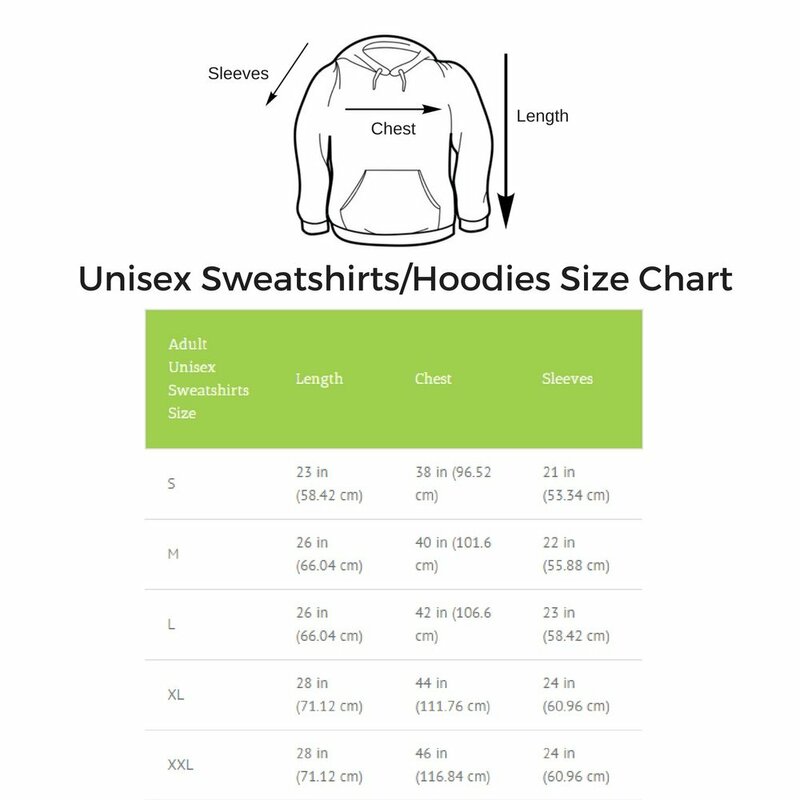 Gift set contents: 1 Hoodies Sweatshirts, Fabric: Cotton Fleece, Fabric Strength: 280-320 GSM, Neckline: Hooded, Sleeves: Full Sleeves, Pockets: Yes, Kangaroo Pocket,Available sizes: XS,S,M,L,XL,XXL. Please refer to the size chart updated in the mage Gallery before confirming the Sizes. Product Care Instructions: Machine or Hand Wash separately - use mild detergent only; Do not Bleach; Do not Wring; Dry in Shade; Medium Iron - DO NOT Iron on print. Replacement: In case of any size issues, send us a message through Buyer - Seller Messaging Service of Amazon. This is an exclusive product from TheYaYaCafe. We shall not be liable for the any imitated product sold by other local sellers. The information, images contained is copyrighted by TheYaYaCafe and may not be distributed, modified, reproduced in whole or in part without the prior, handwritten and signed consent by TheYaYaCafe. Description: Give your loved ones a reason to flaunt your love on her sleeve with our custom collection of Sweatshirts by TheYaYaCafe. Gift them a Women t-shirt on birthday, anniversary or as a valentine's day gifts. Browse our range of Sweatshirts in unique quirky designs and a host of colors! From a variety of unique designs choose the best one that will suit them. All designs are available in multiple colors! Made out of super warm fleece fabric these Sweatshirts are easy to breathe and would look really cool. In a range of quirky designs of our naughty gifts they would really love the attention they get their way and you would love it too since it comes because of you! 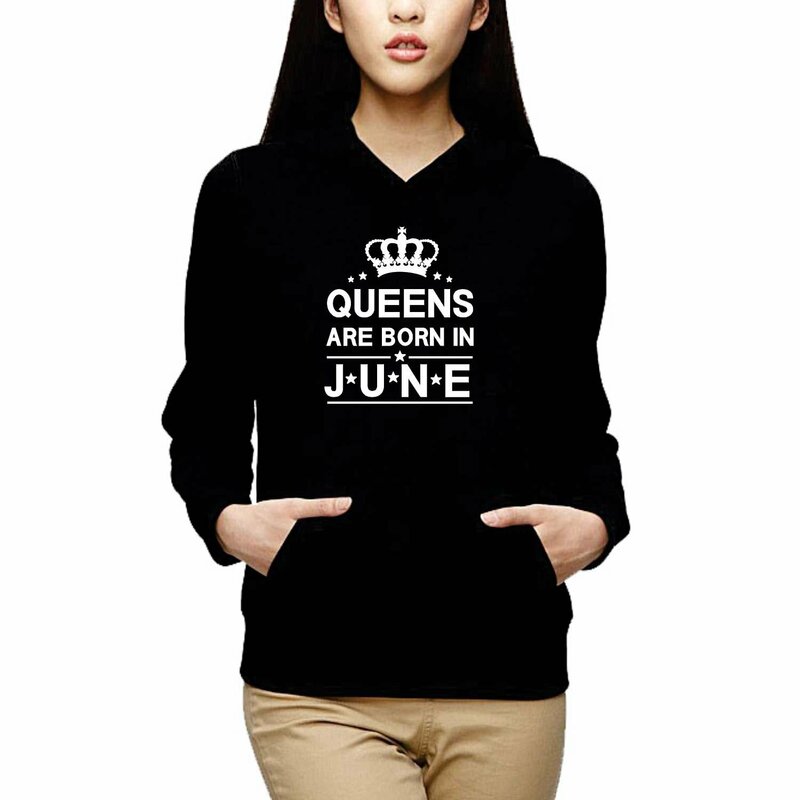 Available in different styles of sweatshirts, they would love the exciting designs, the range of colors and the comfort of super quality fabric.